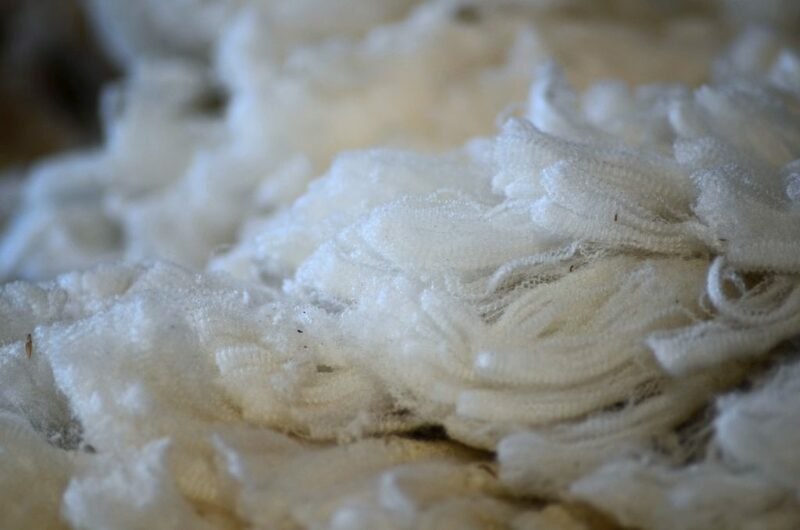 We are commercial growers of top quality Mongolian grade Cashmere and Australian Superfine Merino wool both marketed under the name BOWMONT. 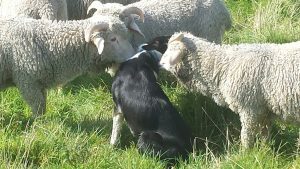 With over 500 animals in the 2 flocks here on our Devon farm we supply retailers direct and, using commercial partners in Yorkshire and Europe, can take them through a project from fleece to finished article. The Cashmeres are the result of many years of selective breeding by the Macaulay Institute in Scotland and ourselves. 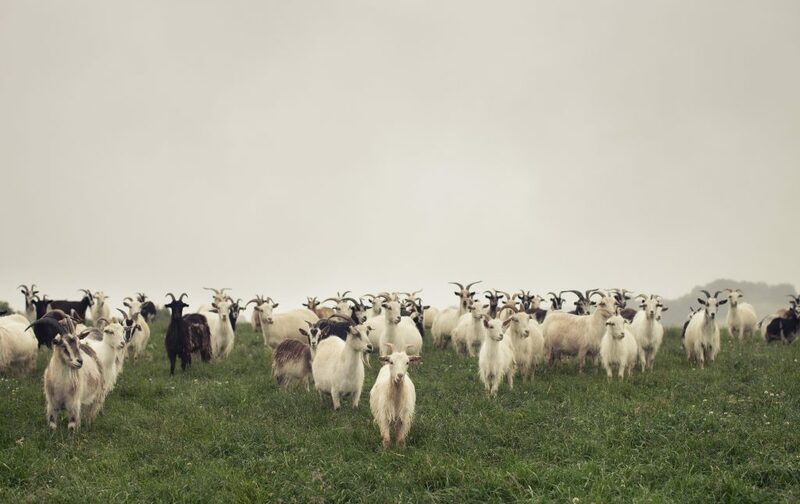 Without our animals, there would be no wool or cashmere. They deserve and receive the very best care. Kindness, gentleness and patience are key in all our interactions with our Merino sheep or Cashmere goats. 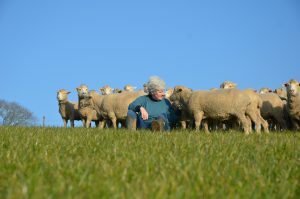 Gentle care, quiet handling of animals and thoughtful husbandry of the land produce good wool and good cashmere. Why would we do anything else?